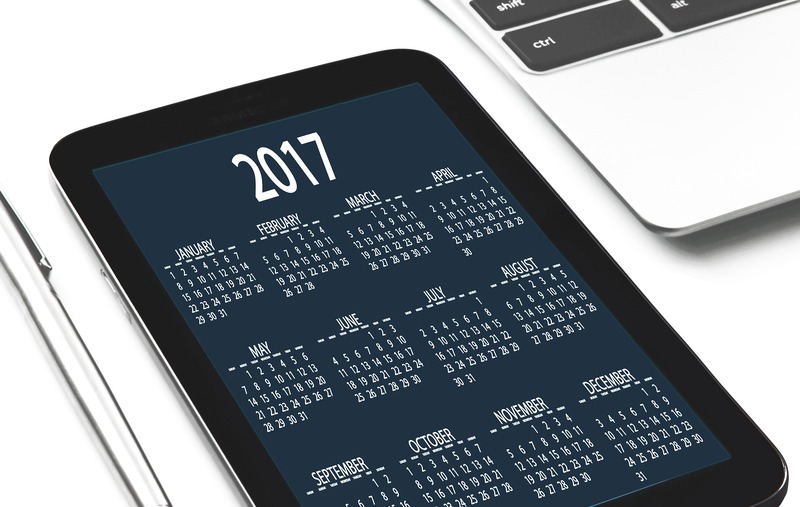 Customer Experience goal planning was on the list in many company retreats this January. 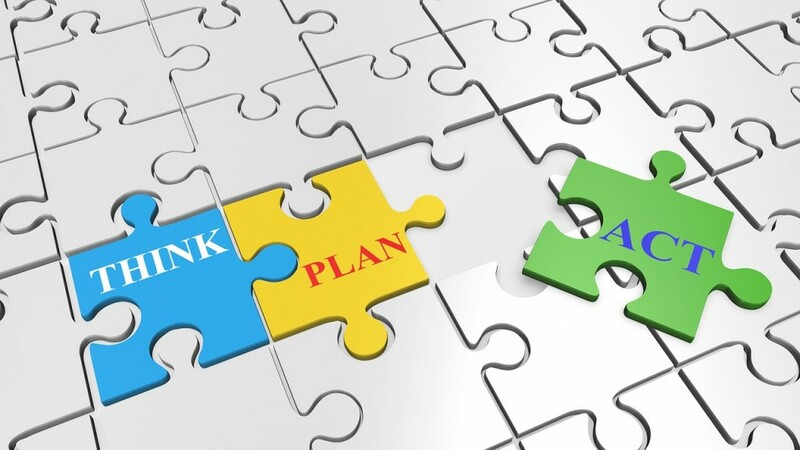 Without a clear CE goal companies, and employees, don’t know where they’re headed and end up, year after year, going through survival mode with a focus on just putting out fires. 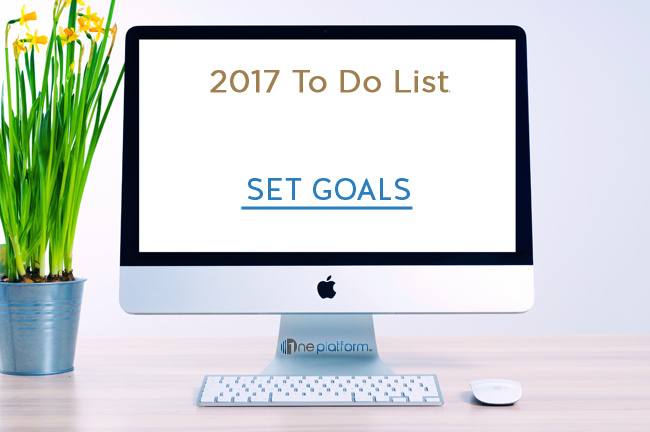 We are well into 2017, but, it’s not too late. The first thing to do is think a little about last season/building year. Make a realistic assessment. What went well in 2016? Did you and/or your team start strong but fade in a particular community or product? Did you and/or your team feel like you could have been better in a certain area? Did you and/or your team challenge yourself enough, or maybe bite off more than you could chew? Don’t beat yourself up, but be honest and think about the parts of your company that need work. Remember, improving as a homebuilding company means assessing and training your weaknesses, not just your strengths. No one can be good at everything day in and day out, but the successful homebuilders are well-rounded in all aspects of product, service and process delivery. for yourself/departments and a major goal for the company. Then, figure out how to achieve those goals. Reference your mission and vision statement, your customer experience results and ask yourself if the said Goal(s) are achievable. Remember, not everyone on your team can run at a marathon pace, so, setting unrealistic, unachievable customer satisfaction goals in the 90’s when you are currently in the low 80’s might be too much of a stretch. When you set goals, think about setting SMART goals. 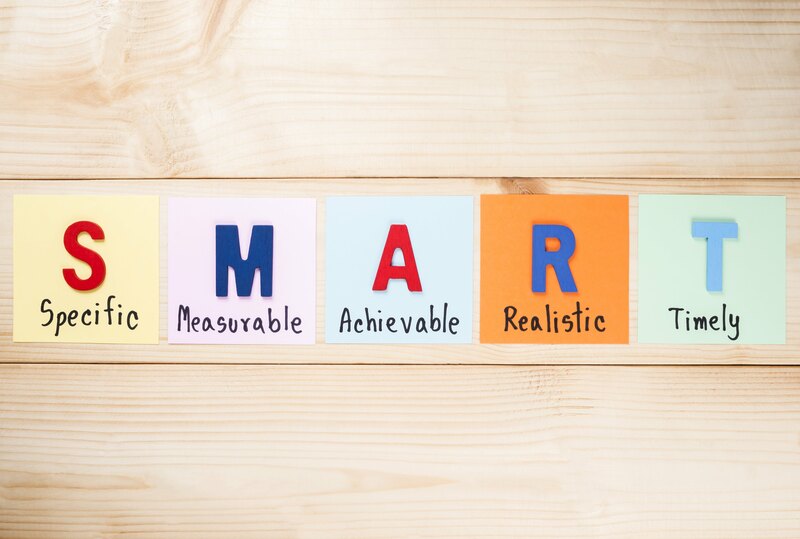 SMART is an acronym and mnemonic that provides a framework for thinking about goals. SMART stands for: Specific, Measureable, Attainable, Realistic, Time-Bound. Everyone needs support and coaching to stay focused and help achieve their goals. If the goal for 2017 is an increase in performance of 5 – 6%, your team may need some guidance, leadership, training or coaching to help get them there. Working even harder and doing the same thing with the same outcome can create internal conflict and demotivated staff. Consider those external sources who can provide the skill set to keep your team focused and successful. Assign questions on your customer surveys/reviews to your departments/employees. Doing so will help you drastically improve your customers’ experience. There is a big difference between reviewing how the company performed and measuring individual and/or departmental performance. People become keenly interested when they are measured on their performance. Ever hear the phrase, “You are only as good as those who build your homes and manage your customers’ experience”? If you are not extending training, performance results to your trades/supply partners and frontline, you are missing out on a lot of lost profitability. Those companies/people want to perform the best they can for you and your customers. How are they supposed to do that without performance results? This is the foundation of keeping track of your progress and accomplishing your goals. A lot of us just go through the motions day-to-day. We are on pure “survival mode” rather than living each day to its fullest. In order for you to start tracking your progress, you must take a step back and look at the big picture with the end result in mind. Take the time to reflect upon your goals and imagine what the big picture looks like. It’s important for you to see the bigger picture rather than just living day-to-day with no direction or motivation. Consider your team members that are probably doing the same thing without clear direction from management.